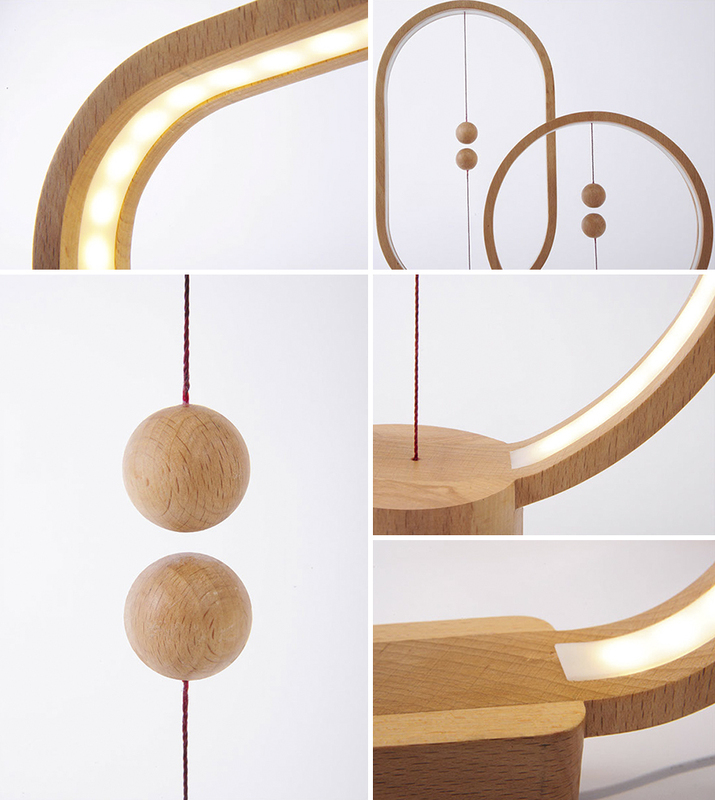 This lamp is breaking away from traditions, with a switch in mid-air. Its unique design brings magic into your life. Allocacoc DesignNest are helping designers to realize their product ideas into the market. 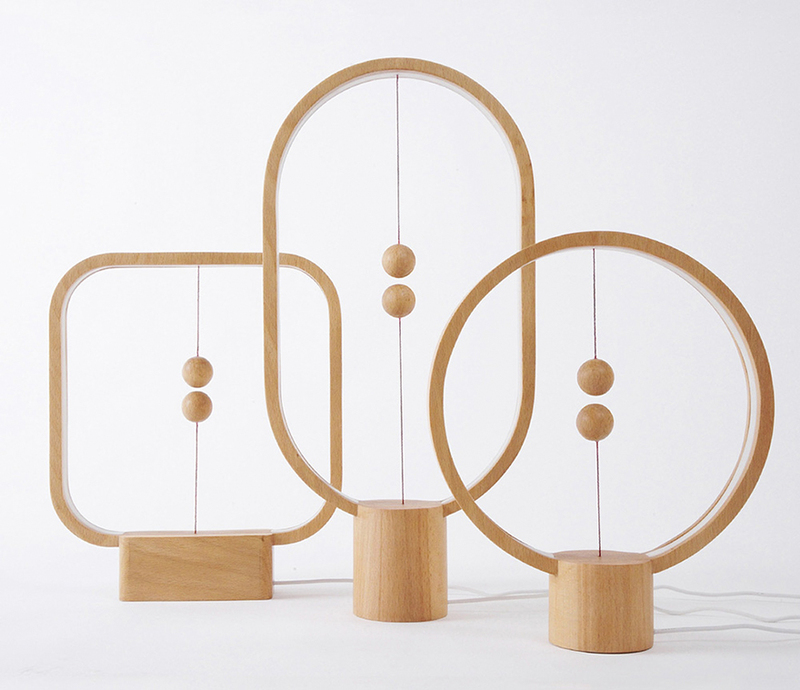 Li Zan Wen, a Chinese designer came up with the HENG Balance Lamp. “HENG” is Chinese for Balance. 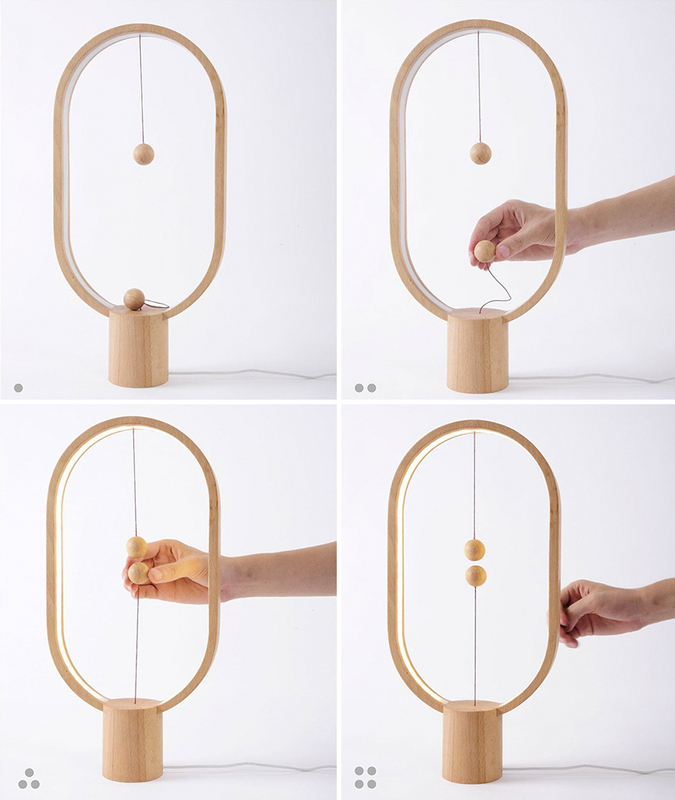 The wooden balls in the simple wooden frame are used as a light switch. The way of pulling the switch is inspired by the old “pulling switches” in our childhood memories. The product appearance and design are based on the traditional Chinese round fans and window frames. 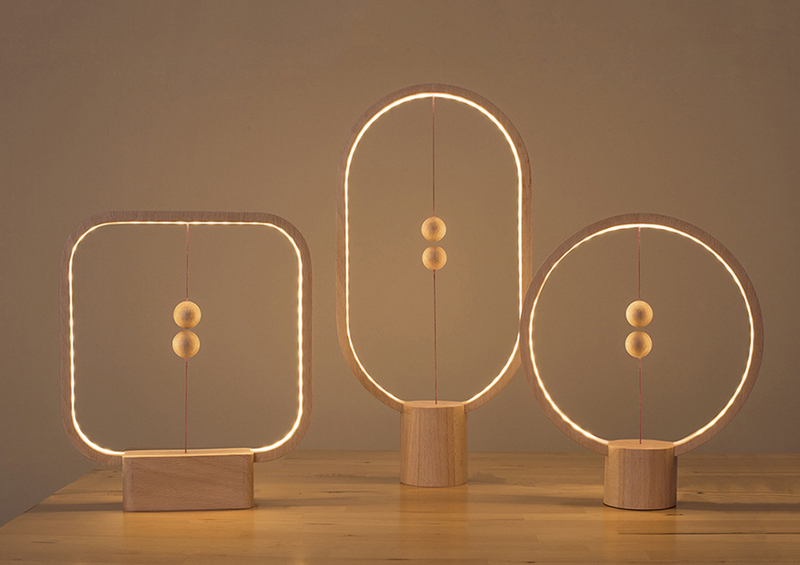 The lights are placed inside the ring-shaped frame and when you turn the lights on, the frame will lit, creating an ethereal Zen feeling. It will bring joy to a boring and monotonous life; it creates interaction between you and the product. A high-quality beech wood material is chosen, because it represents the warm feeling of nature. 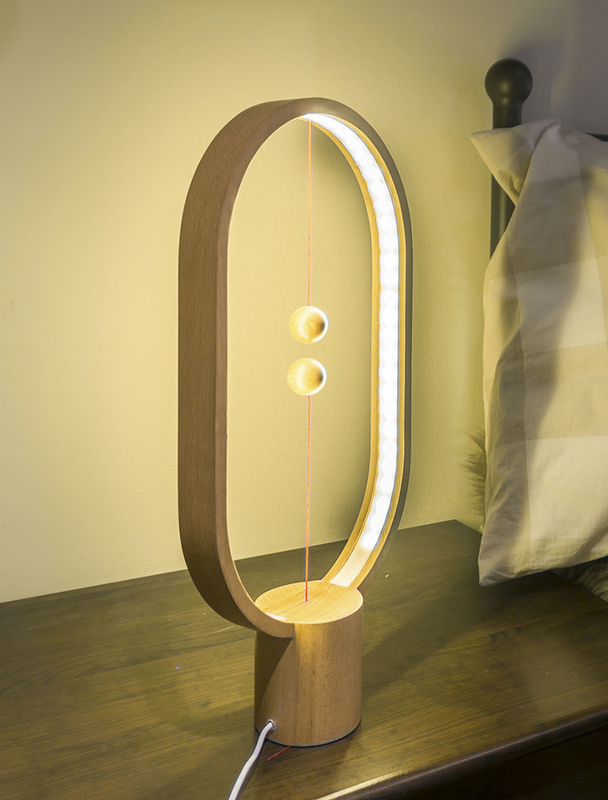 Heng Balance Lamp is put on Kickstarter to get it funded and to realize HENG!